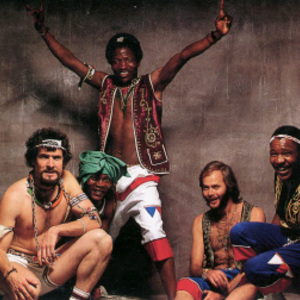 Juluka was a South African music band formed in 1969 by Johnny Clegg and Sipho Mchunu. Juluka means "sweat", and was the name of a bull owned by Mchunu. A full bio can be found on Wikipedia. A full bio can be found on Wikipedia.